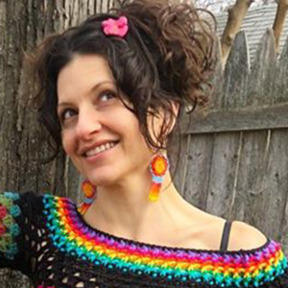 These boho inspired Tassel Earrings are super lightweight and fun to wear! 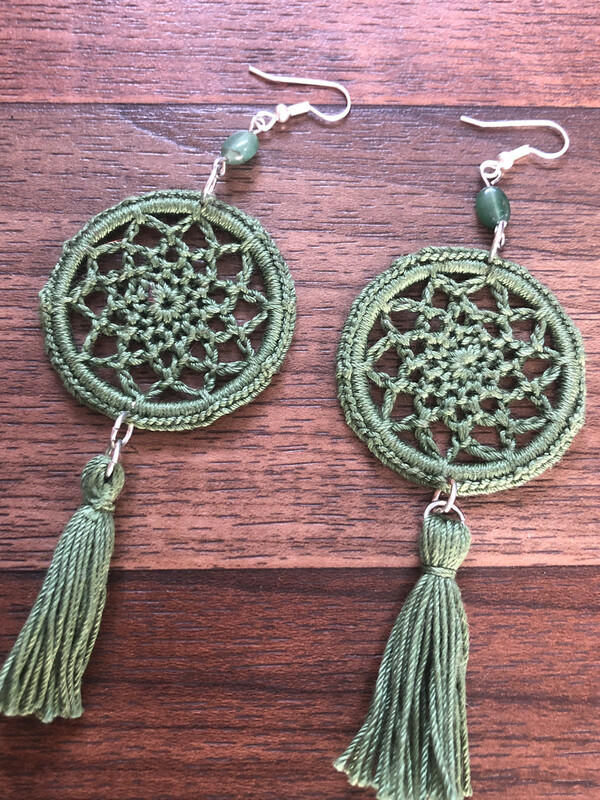 I make them in a variety of colors as well- made of vintage cotton crochet thread & aventurine beads. The tassels have a cute swing when you wear them. Feel free to browse the variety of cute earrings in my shop- I have an array of options.